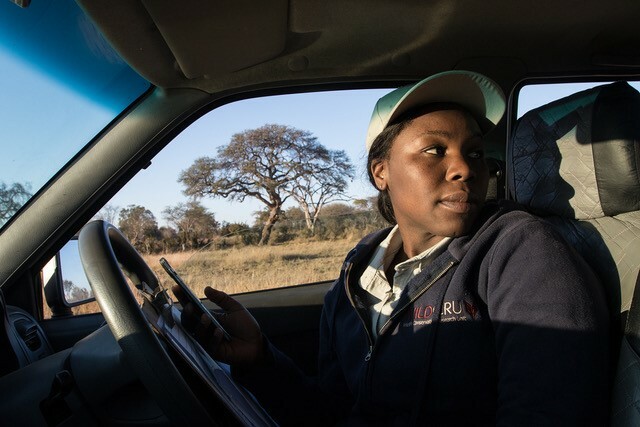 WildCRU’s Moreangels Mbizah to present at TED2019, joining the newest class of 20 global visionaries. WildCRU alumnus Moreangels Mbizah has been selected as a TED Fellow, joining a class of 20 change-makers from around the world to deliver a talk on the TED stage this April in Vancouver. 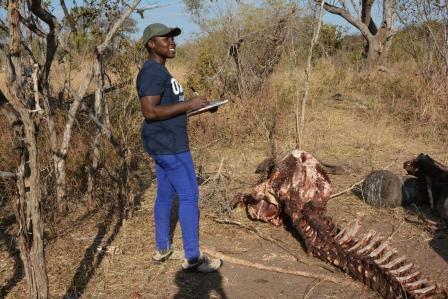 Dr Mbizah was selected for the work she is doing in Zimbabwe protecting lions and their habitat and developing innovative community-based conservation methods. 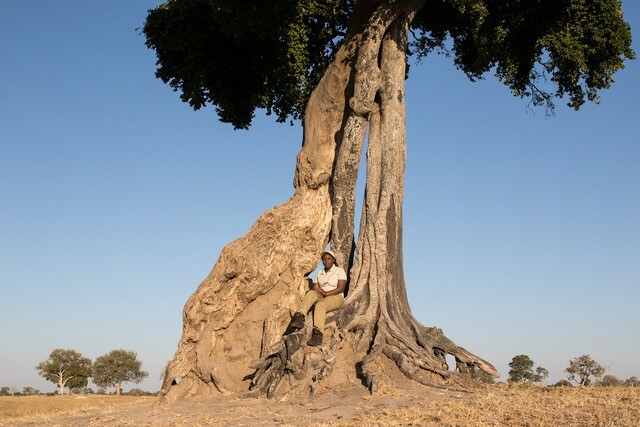 Moreangels is the founder of Zambezi Valley Lion Project, which is working together with WildCRU on identifying threats facing lions in Zimbabwe’s Zambezi Valley Landscape and finding and implementing innovative approaches to tackling these threats. 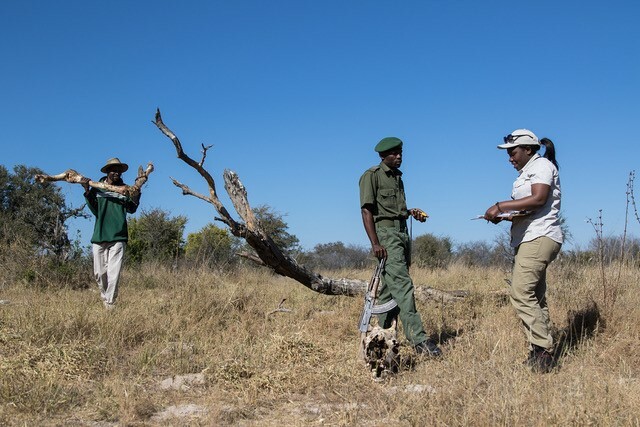 The project also works to protect other large carnivores in the area and promoting the coextensive between people and wildlife as well as involving the local communities in conservation action and decision-making. Founded in 2009, the TED Fellows program has 472 Fellows from 96 countries, whose talks have been viewed more than 250 million times overall. In its ten-year history, the TED Fellows program has created a powerful, far-reaching network made up of scientists, doctors, activists, artists, entrepreneurs, inventors, journalists and beyond. As a TED Fellow, Moreangels joins a community that includes Perry Chen, the artist who co-founded Kickstarter; Amanda Nguyen, the activist whose organization RISE helped write the Sexual Assault Survivors’ Bill of Rights, which passed unanimously through US Congress; and Essam Daod, the psychiatrist who founded Humanity Crew to provide psychological aid to refugees. The TED Fellows has also yielded a wide variety of collaborative projects, including PEEK, the social enterprise that recently raised a $1 billion fund to eradicate preventable blindness in the developing world; BRCK, the technology company that builds mobile WiFi routers that can work anywhere, even in the harshest conditions; and Fine Acts, the international collective bringing together artists and activists to instigate social change. Applications for the 2020 TED Fellows class will be open later this year. 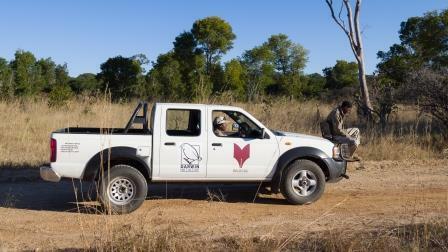 Interested applicants should visit the TED Fellows program website for information and updates about the fellowship: http://www.ted.com/participate/ted-fellows-program/apply-to-be-a-ted-fellow. 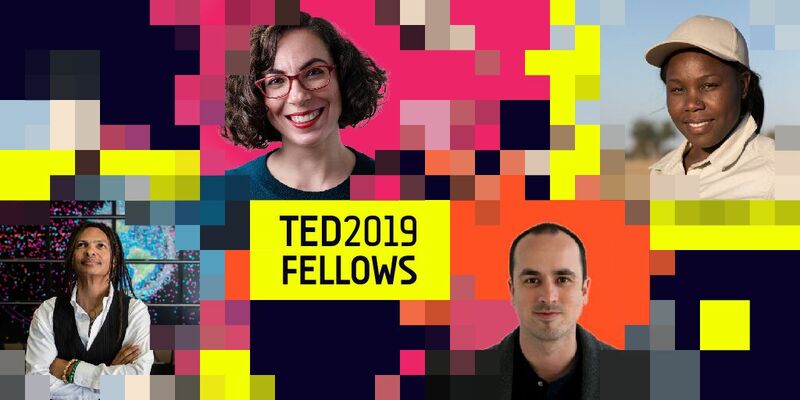 The TED Fellows program brings together young innovators from around the world and across disciplines, who display both outstanding achievement and exemplary character, to raise international awareness of their work and maximize their impact. The program offers Fellows full participation in a TED or TEDGlobal Conference, a two-day pre-conference of workshops and activities, a Fellows Retreat, ongoing professional coaching and mentoring, dedicated PR coaching and active participation in the TED community, including the global TED Fellows network.